Designed for best performances on high efficiency LLC resonant power supply without PFC pre-regulator stage. 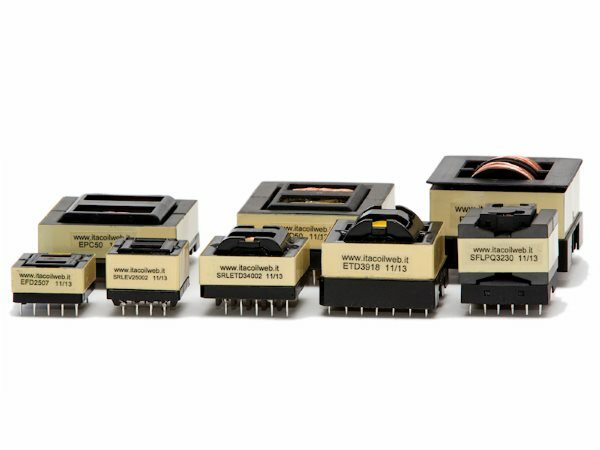 Integrated resonant transformers able to cover most exigences in the 18…120Vdc, up to 230W continous and 560W peak ranges. Suited for all the controllers on the market. Power supply efficiency up to 96% with simplest hardware solutions, without synchronous rectification. Integrated resonant inductor and extremely compact size. High creepage/clearance/DTI for reinforced insulation, according to EN61558, EN60950, etc. Custom versions design or tank customization on request.